This week I released the newest version of “Plugin Load Times” for QGIS in the official QGIS Plugin Repository. In this version 1.1 the User Interface was optimized and from now on it’s possible to sort the results based on “Load time”. If you discover a bug please report it through the Github Issues Page. 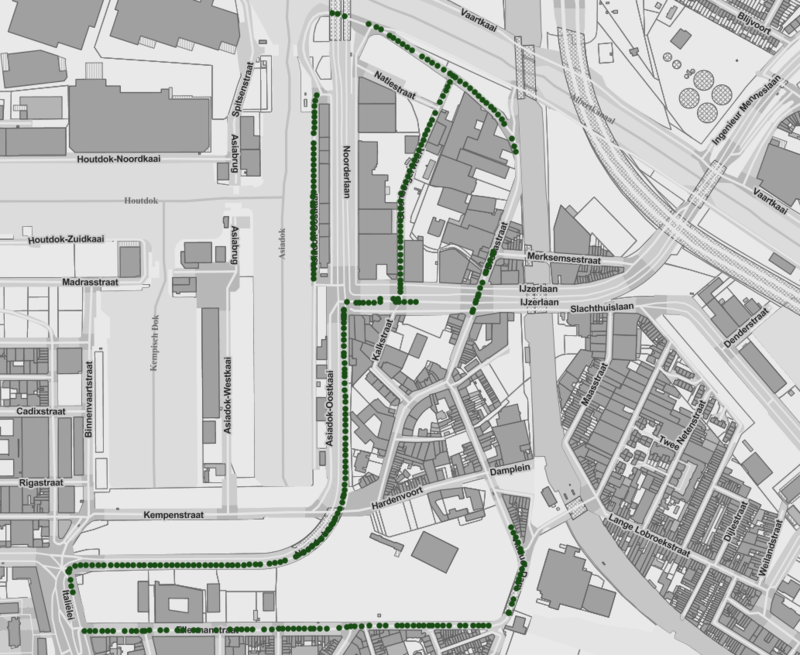 You can have a look at the source code on the Github-page of this QGIS plugin. New ideas for this plugin are always welcome. To be clear: this plugin only gives information about how fast a plugin loaded during the last start of QGIS. It doesn’t tell you anything about how fast a plugin does it’s job, but that you’ll notice when you use a plugin.The data this plugin shows comes from the QGIS Python variable qgis.utils.plugin_times. You’ll notice the Load Times are different every time you start QGIS, because all kinds of factors influence Load Times of a plugin. Apparently my e-mail address that is published on this website didn’t work. I set it up correct now, so from now on you can reach me via info@stuyts.xyz. 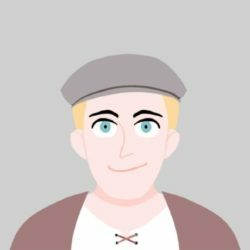 I made a simple QGIS plugin that shows the QGIS python variable qgis.utils.plugin_times in an easy to understand window. It will show the QGIS user which of their plugins slows down QGIS startup. If you’re a plugin developer you can compare your plugin’s speed with other plugins, so you can try to optimize your code. 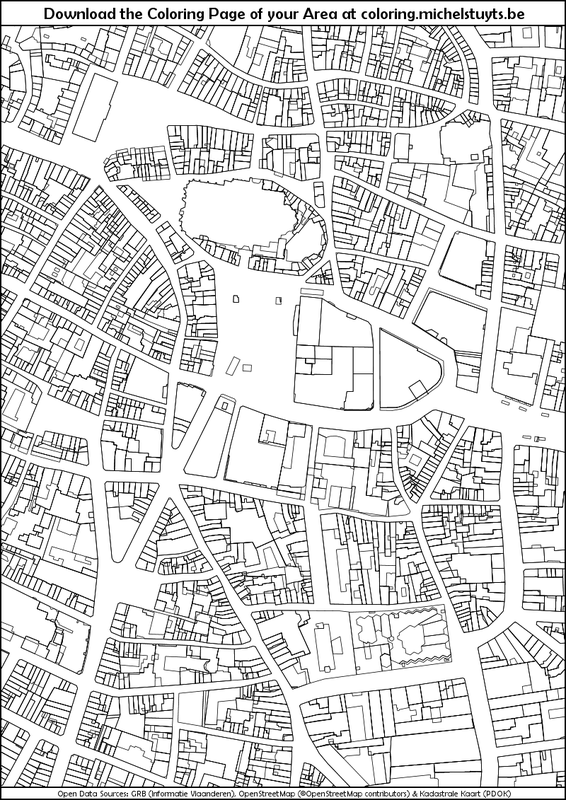 The plugin is available on the Official QGIS Plugin Repository as experimental plugin. You can download it from within QGIS if you check the “Show also experimental plugins” option in Plugins | Settings. If you would like to check out the source code, it’s available on Github. Coloring for adults gains popularity. A while ago I made a website which makes it possible to create coloring pages from a map of your neighbourhood. For now the database only contains maps from Belgium and the Netherlands. The website can be found at: https://coloring.michelstuyts.be. 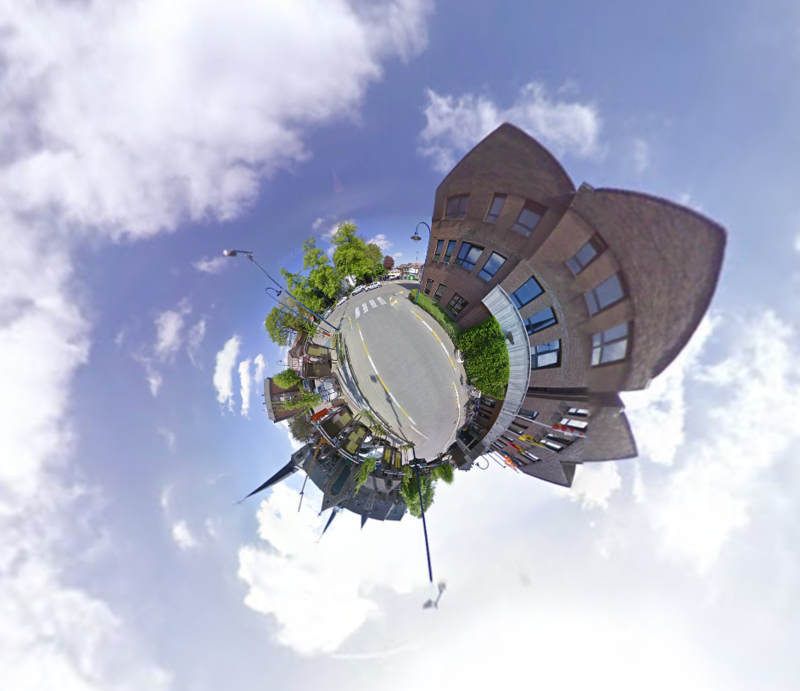 Recently I found a website to make “tiny planets” from Streetview images. It’s called “Streetview Stereographic” and can be found at http://notlion.github.io/streetview-stereographic/. EDIT 8-18-2017: Apparently the black images in Streetview are offline now and the images from 2013 are shown again. Google published some new images to Streetview in the city of Antwerp (Belgium) that are dated 2016, but all these images are black. Something must have gone wrong. All these black 2016 images are situated around the Noorderlaan-Ijzerlaan part of the city.